Are you planning an escape to Italy and crowds discourage you? Here are the best destinations that are less known and hidden. 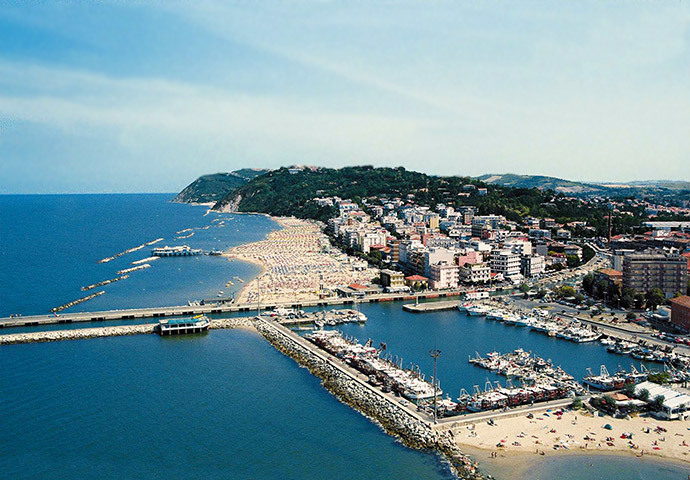 In the province of Salerno lies this mesmerizing place that hasn’t been subject to a lot of tourist and media attention. It is a small coastal town in Italy right out of your dreams. 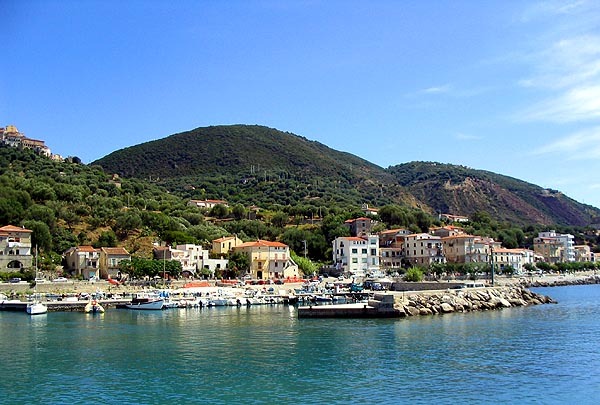 A quaint old town peacefully perched atop a beautiful hill along the seaside, it is a delightful escapade that truly steals you from the humdrum and takes you to paradise. Whatever you read in the fairytales comes true here with beautiful narrow lanes running between pastel-colored houses and ancient alleys. Old men with hats, hidden churches, and awesome dreamy vibes make it worth every moment spent. 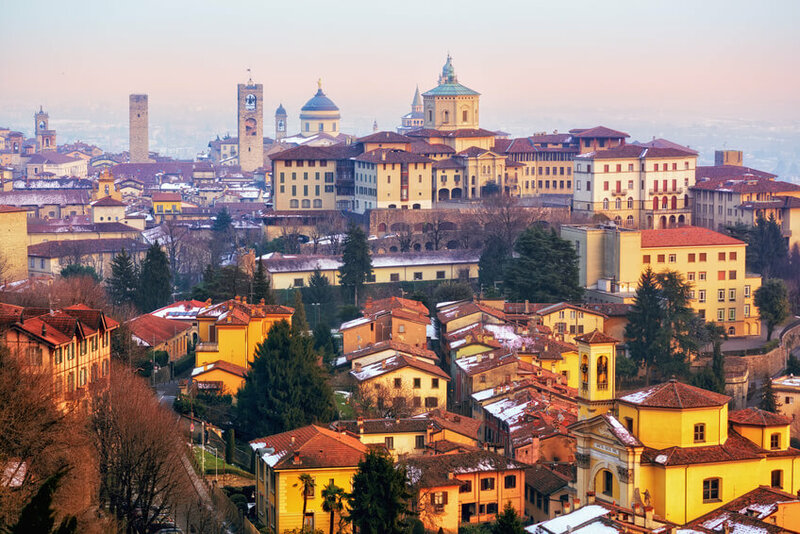 While Milan steals away all the attention from the travelers, peacefully lies alongside the finest hill town that is Bergamo. A city confined within walls, it is a lovely little gem that features beautiful winding streets, little parlors serving the delicious gelato, and phenomenal views of lakes and the beautiful countryside. Soak in romance and spend an entire break here and experience the bliss that this hidden gem has to offer. If you want to immerse in local culture and color yourself in authentic Italian shades, there is nothing better than heading to Gabicce Mare. It lies to the south of Le Serenissima and is known as Italy’s Adriatic Coast that hosts numerous Italian families during summers. Enchanting sights of colorful umbrellas lining the stretches between beaches and delightful white sands surrounded by ancient towns make it a beautiful getaway. Treviso is a well-preserved gem right from the classic fables of childhood. Surrounded by walls and full of medieval styles gates, narrow streets made with red bricks and stones add character to the surroundings. Tiny canals flowing alongside beautiful little gardens and streams decorated with black water wheels add beauty to the fantasy town. A holiday here void of the overwhelming crowds is a fulfilling experience that you must not miss. If beauty truly abounds from all directions in a place, it is in Abruzzo that is indeed a place waiting to unveil its charm. It is the perfect mix of high peaks, beautiful parks, endearing wildlife with animals such as bears and wolves, and old style architectural exuberance. Sulmona portrays ancient Italy in its purest form with its mountain-ringed style and magnificent main square that hosts market days. 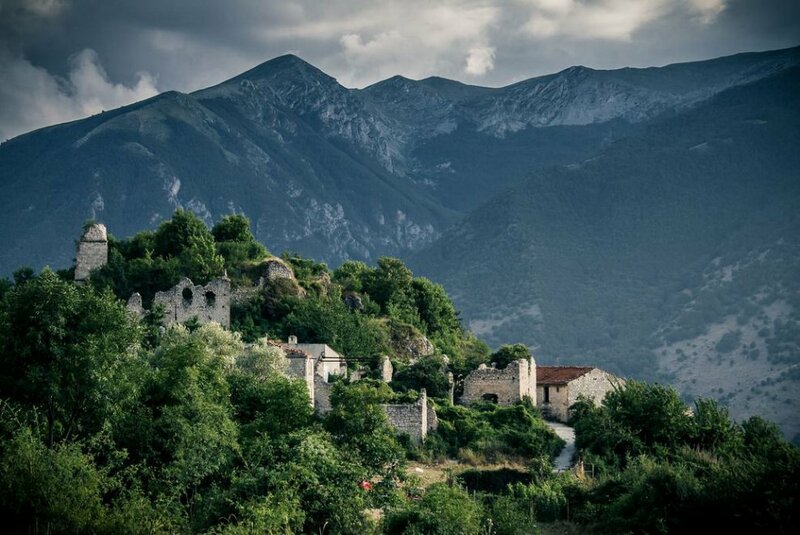 Among all the lesser known and unfrequented mountains in Abruzzo, Monti Della Laga is a cluster of bewitching peaks that is hidden from most Italians as well. 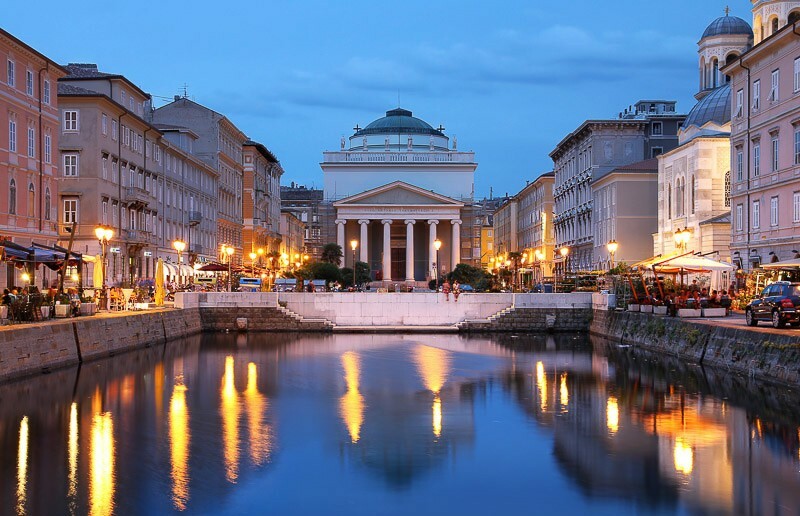 With engaging history and some awesome coffee up on offer, Trieste indeed is a recipe for joy. This Italian port in the confines of Slovenian border you can experience the chatter of lively crowds and a beautiful ambiance. A great amalgamation of architectural and ethnic influences from the past, it houses alluring churches and one of the largest synagogues in Europe. Italy is indeed a treasure trove of beauty and appeal. Visit the popular tourist delights or relish these unseen and less known attractions and you are sure to take home numerous unforgettable memories.